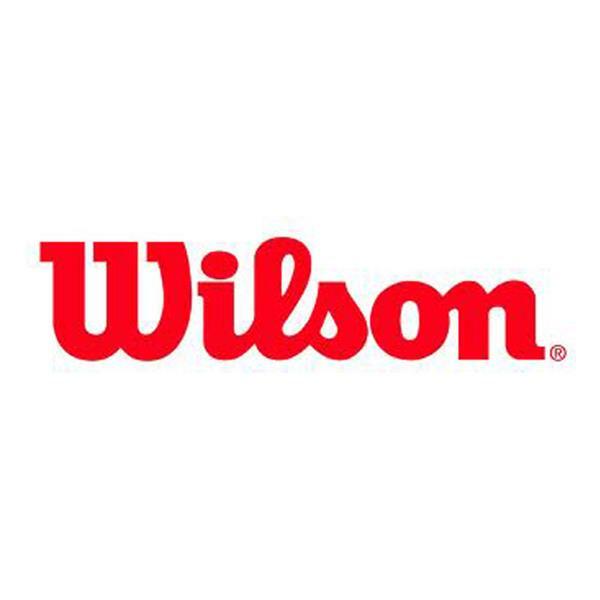 Designed to be a fusion between a wedge and a putter for developing players, the Wilson Chipper works wonder. 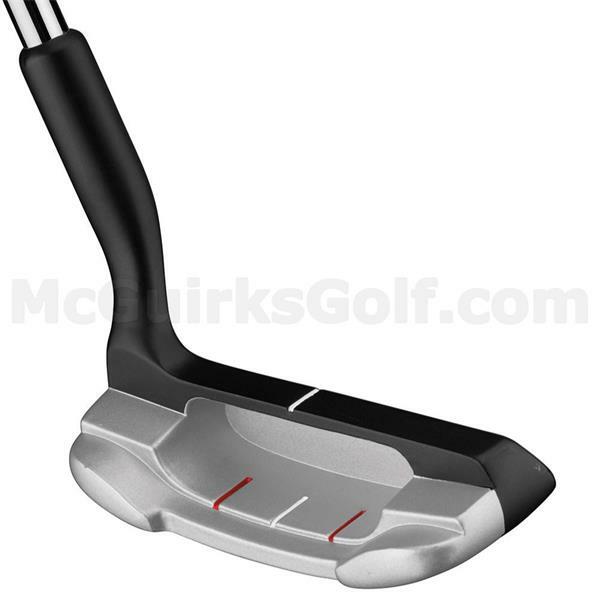 WEDGE-PUTTER FUSION - Designed to be a hybrid between a wedge and a putter, the 35 IN Harmonized Chipper has the same loft as a typical 7-iron. 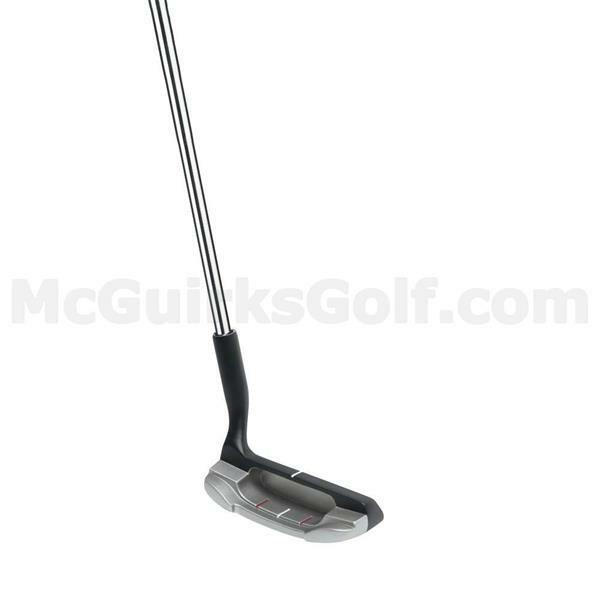 IRON-LIKE GRIP - For more short versatility, the Chipper grip is round - similar to what is used on an iron. USGA CONFORMING - The Chipper conforms within USGA regulations.